TREAD carefully with your conclusions! Exercise to treat depression – is it effective? Depression is one of the most prevalent mental disorders in the World and the global incidence is on the rise. It is already the leading cause of disability, and the fourth leading contributor to the global disease burden according to the World Health Organisation (WHO). 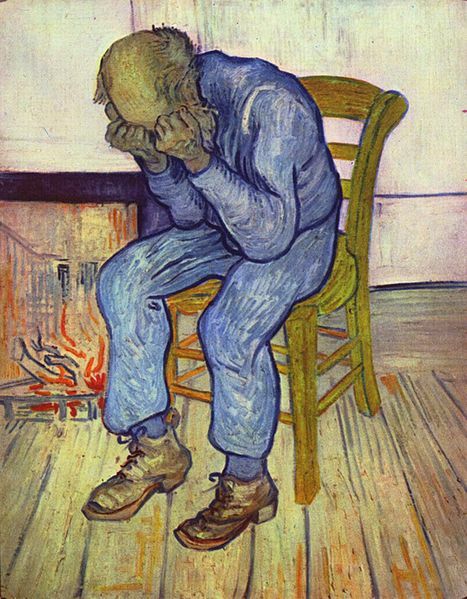 WHO is predicting depression to reach second place in the rankings of disability-adjusted life years calculated for all ages and both genders. At least 121 million people are thought to be affected worldwide, with this figure likely being an underestimate. Exercise has long been thought of as a positive treatment intervention for depression, and many healthcare practitioners recommend exercise as part of a treatment strategy. However, the publication of a new paper by Chalder and colleagues in the British Medical Journal at the start of this month has caused much controversy and debate amongst physicians and patients alike. Chalder and colleagues reported the results of a UK-based multi-centre, two-armed parallel randomised controlled trial in primary care entitled the ‘TREAD’ study (TREAtment of Depression with physical activity). The study participants were 361 adults aged between 18 and 69 who had consulted their primary care clinician with symptoms of depression. The intervention consisted of 3 face-to-face sessions and ten telephone calls with a trained physical activity facilitator over an 8 month period designed to offer individually-tailored support for patients to engage in physical activity, and both intervention and control groups were offered ‘usual care’ including antidepressant treatment. 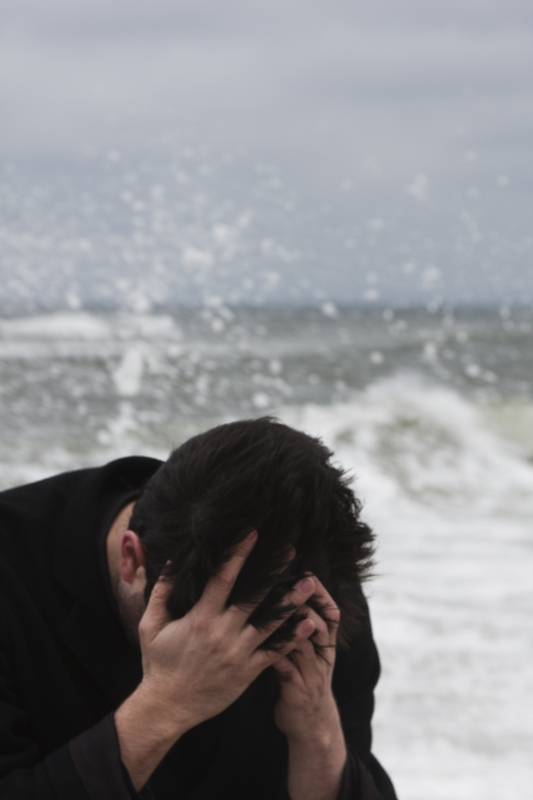 The primary outcome measure was the Beck Depression Inventory score at 4 months follow-up, with secondary outcome measures of the same score at 8 and 12 months, and a self-reported measure of antidepressant use. Physical activity was measured by use of a self-reported 7-day recall diary in which individuals were requested to record 10 minute bouts of light, moderate, and vigorous physical activity, and these were subsequently converted to metabolic equivalents (METS) by multiplying by a factor thought appropriate to each level of activity. An attempt was made to check the validity of this method of data collection by comparison with accelerometry data which found a reasonable correlation between self-reported data and light-moderate physical activity, with less of a correlation at higher levels. These findings sparked a number of media headlines in different sources including the Daily Telegraph newspaper, the BBC website, and the Guardian newspaper suggesting that exercise is not effective in the treatment of depression.This leap of faith in media reporting in pronouncing that exercise will not help to treat depression as a result of the findings of this trial is quite astonishing but perhaps not surprising. 10) Lack of controlling for other possible bias and confounding factors (eg psychosocial issues such as alcohol use, unemployment, poverty, previous depressive illness etc). There is a plethora of evidence for a positive treatment effect of exercise on depression. However, many studies to date have methodological limitations which makes it difficult to make firm conclusions about a treatment effect. A Cochrane review conducted by Mead and colleagues in 2010 included 25 relevant randomised controlled trials, many of which had methodological weaknesses, and concluded that exercise did seem to improve symptoms of depression but that the effect sizes were moderate and not statistically significant. 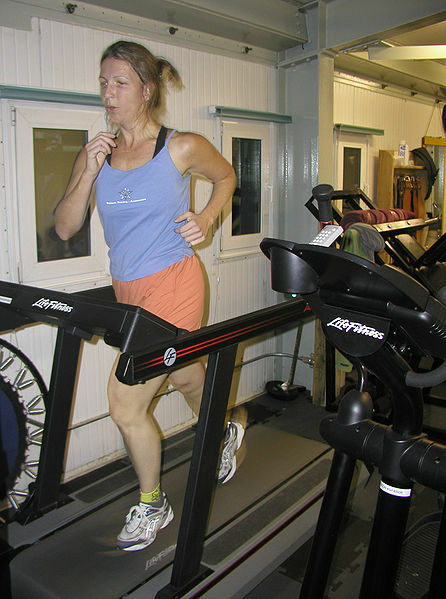 Regardless of the methodological limitations of the TREAD study, given the complicated nature of depression, together with the wider bio-psycho-social associated factors, perhaps a controlled trial to investigate the effects of physical activity on depression is not the correct approach to take, and certainly it looks like few conclusions can be taken from this trial and effectively translated into clinical practice. If exercise is an effective intervention for some forms of depression then the optimum time, type, frequency, and intensity still remains unknown. 2) Psychological – distraction, self-efficacy, mastery and social interaction hypotheses. There may, of course, be a combination of mechanisms involved. CJSM would like to hear your thoughts about physical activity and exercise as a treatment for depression. In addition, we would like to hear your thoughts about study limitations in general, and issues related to the translation of knowledge into clinical practice. 3) Mead GE, Morley W, Campbell P, Greig CA, McMurdo M, Lawlor DA. Exercise for depression. Cochrane Database of Systematic Reviews 2009, Issue 3. Art. No. : CD004366. DOI: 10.1002/14651858.CD004366.pub4. 2 Responses to TREAD carefully with your conclusions! Exercise to treat depression – is it effective? I have had recurrent depression and had a severe episode of depression 2 years ago. I have been a keen runner for the past 6 years and I also enjoy swimming & cycling. When I was at my worst with the depression I had little energy, no motivation and was afraid to leave the house. I was off work for 4 months. Somehow I managed to force myself to keep up with my running when I was off work and I then started swimming regularly too. I set myself goals involving the exercise and made sure I ran for at least 2.5 miles or swam at least 1k every day. I am convinced that this is what pulled me out of the depression. I’d tried antidepressants, CBT & even mindfulness with no improvement. I kept up the exercise once I’d returned to work. I gradually built up the exercise and trained for a half marathon using a training regime that incorporated running swimming & cycling. 2 years on I am physically and mentally the fittest I’ve been for years and I have now started doing triathlons. One other possibility…the authors may be right. We badly want exercise to be a remedy for chronic depression, but it may not be for every individual.